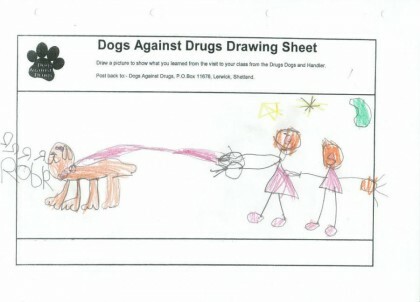 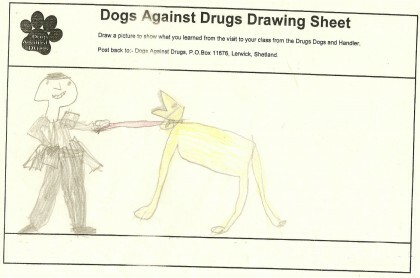 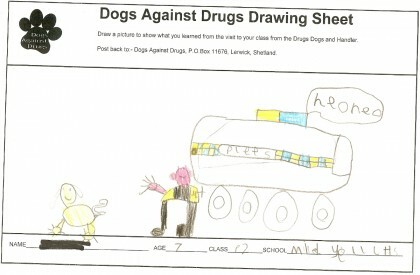 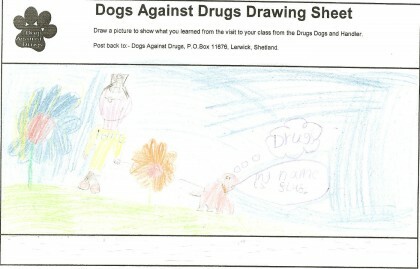 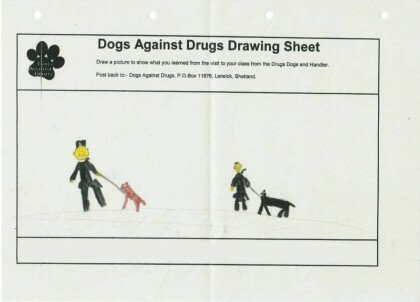 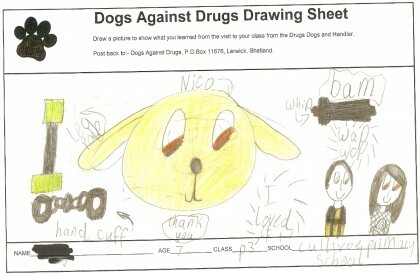 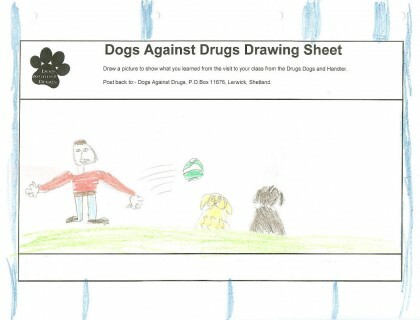 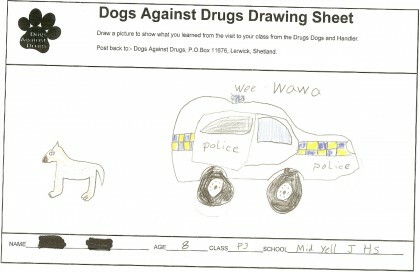 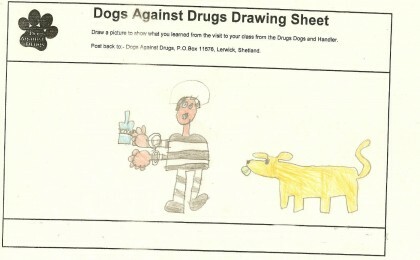 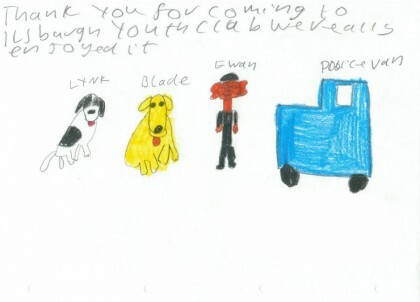 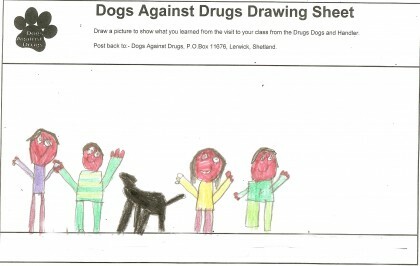 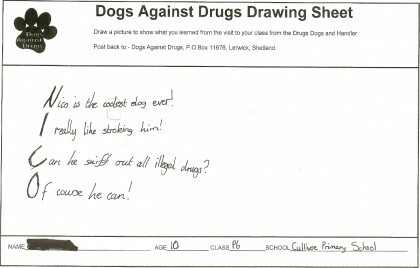 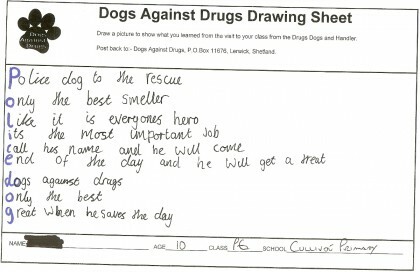 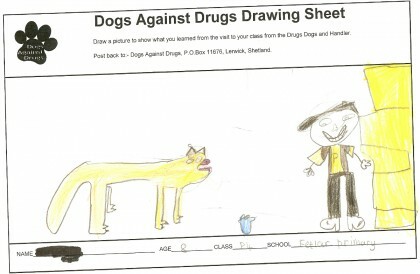 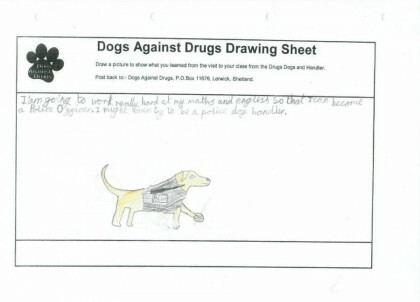 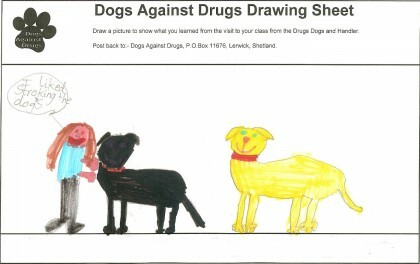 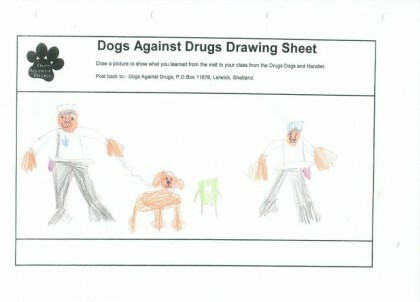 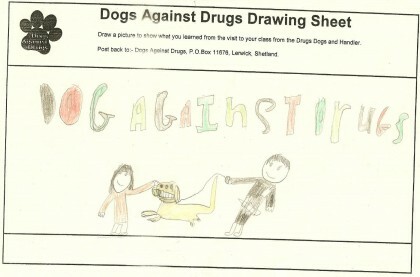 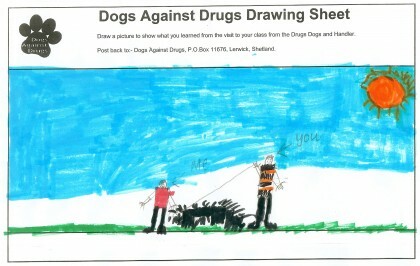 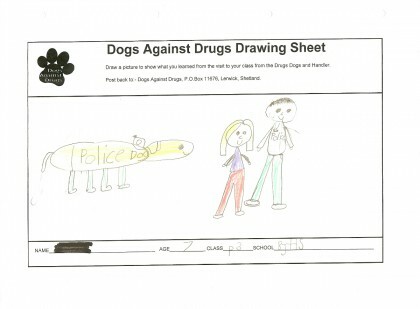 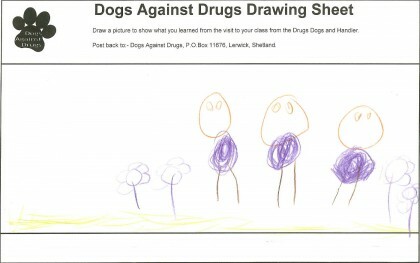 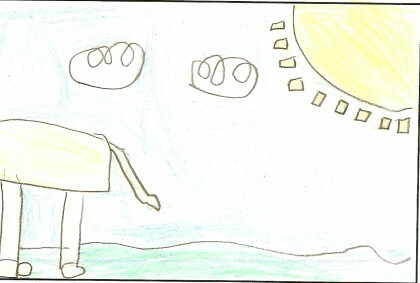 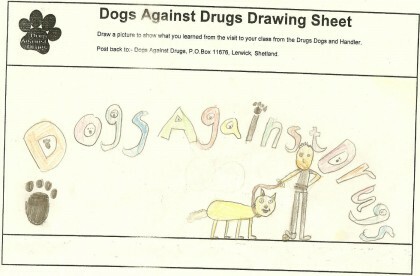 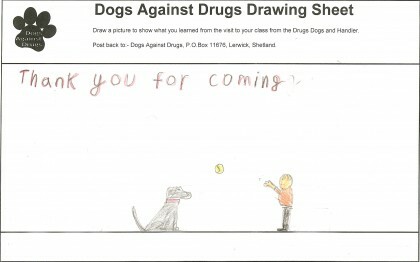 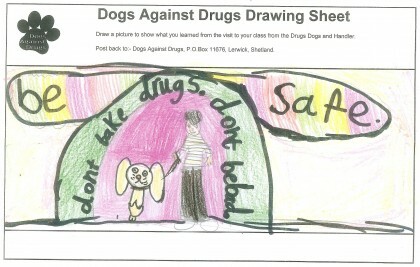 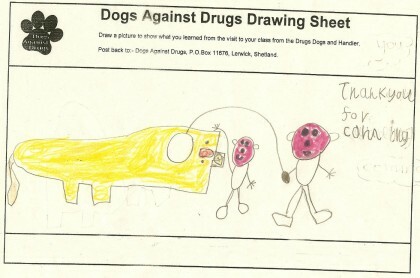 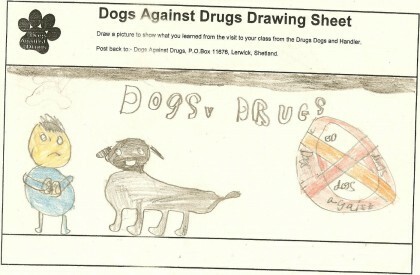 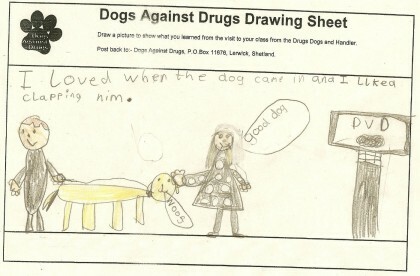 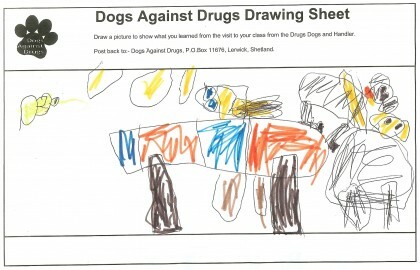 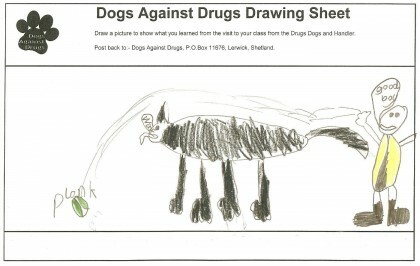 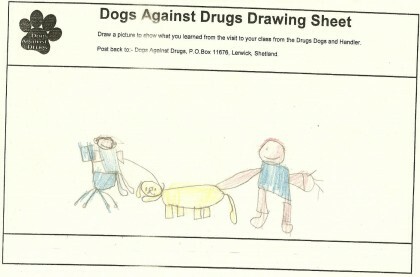 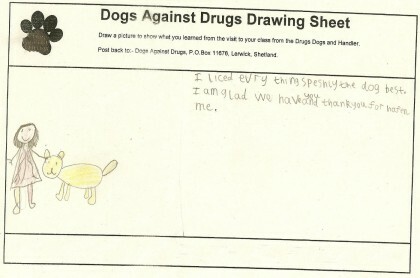 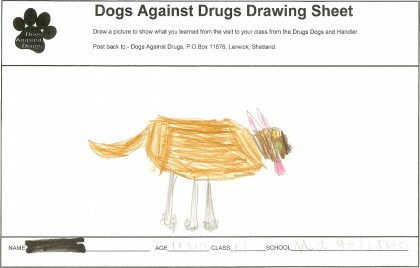 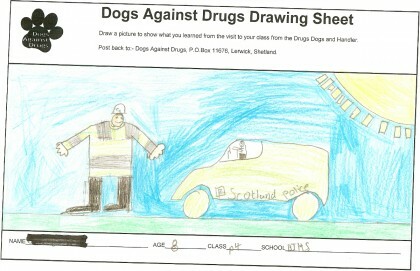 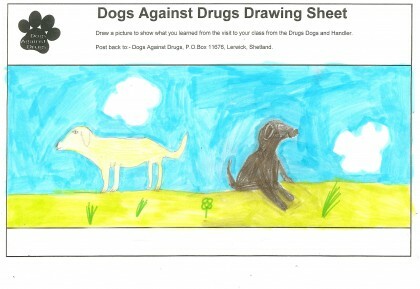 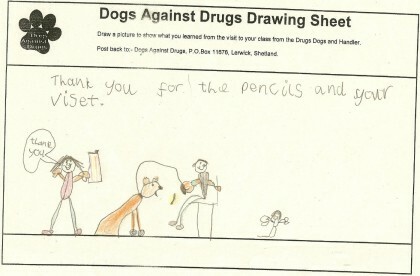 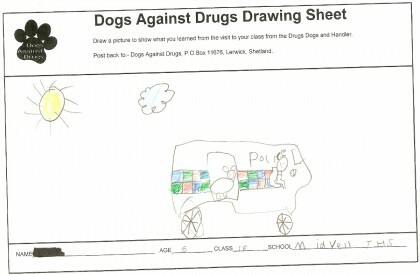 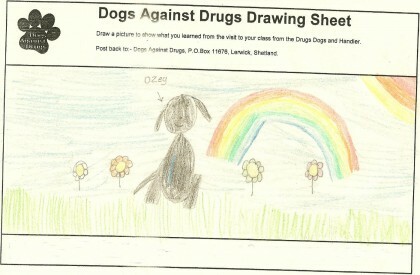 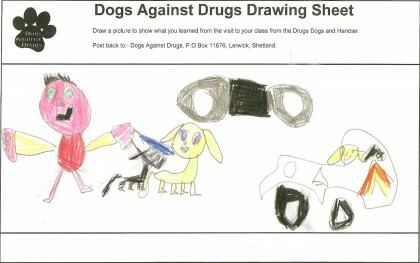 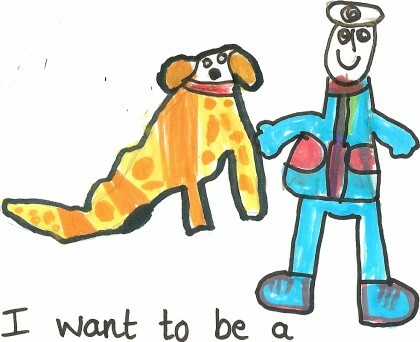 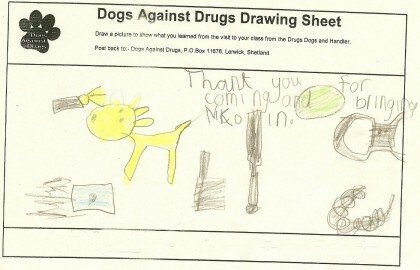 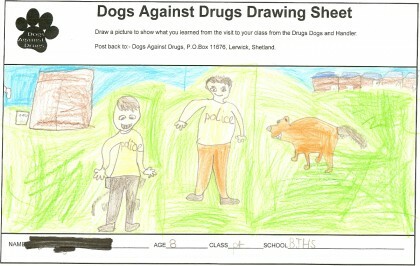 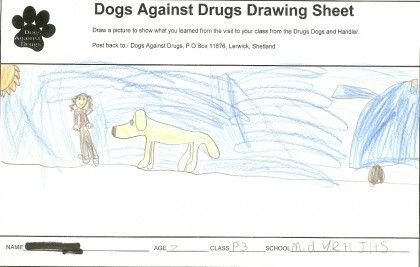 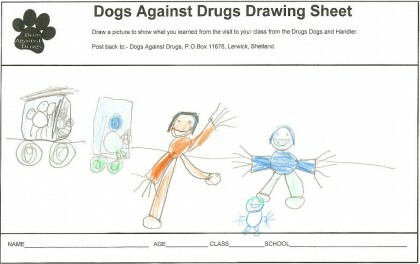 From the very beginning, Dogs Against Drugs has been committed to delivering free drugs education in Shetland Schools. 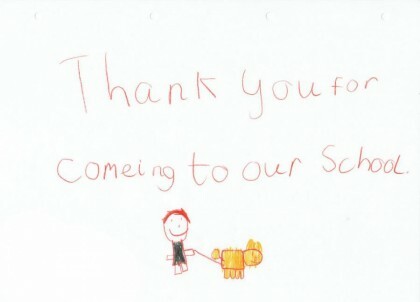 We have visited every school in Shetland and have delivered education packages to thousands of children since 2003. 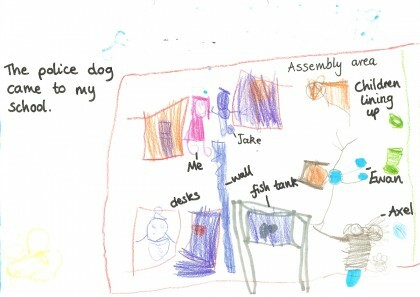 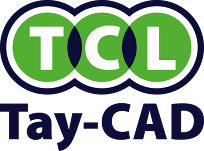 Our input is tailored to the individual class and can be delivered from Primary 1 all the way up to Secondary 6 and beyond. 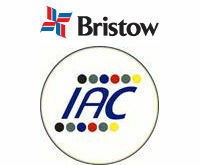 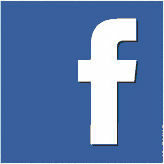 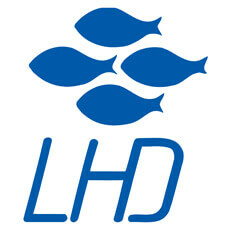 If you would like DAD to deliver a talk to your group or business, please contact us to see if we can help. 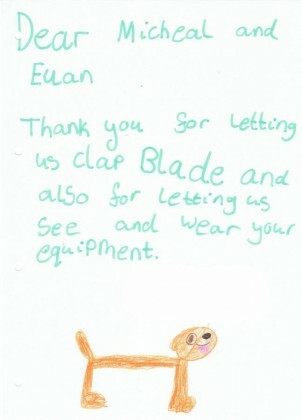 Below are some of the comments we have received from Teachers and from some adults who have attended our classes.